on the income tax website an e-filing account is created with the personal details of the assesee and Form 26AS is downloaded. The return form shows any tax payable, should be deposited and the challan details are entered in the return form. 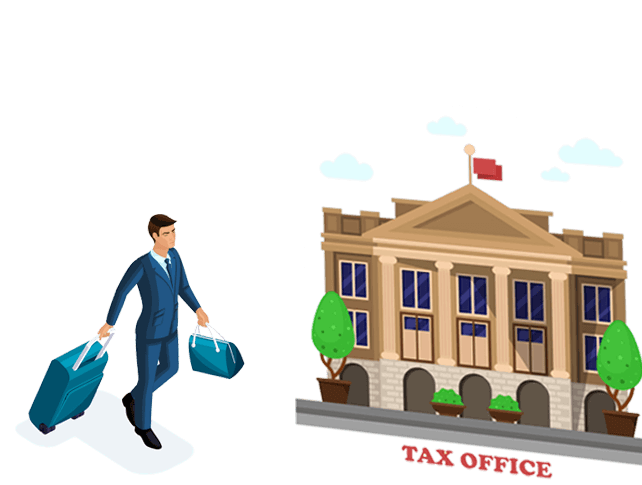 What are the mode of filing ITR? The return of income can be filed with the Income-tax Department in any of the following modes (*): - • By furnishing the return in a paper form. • By furnishing the return electronically under digital signature, i.e., e-filing with digital signature. Where to file the ITR? Is there any help desk for tax payers? If i have paid excess tax,how will I get the refund? Yes, provided the original return has been filed before the due date and the Department has not completed the assessment. It is expected that the mistake in the original return is of a genuine and bona fide nature and not rectification of any deliberate mistake. However, a belated return (being a return filed after the due date) cannot be revised. Can the return be filed after due date? Yes, if one could not file the return of income on or before the prescribed due date, then he can file a belated return. A belated return can be filed within a period of one year from the end of the assessment year or before completion of the assessment, whichever is earlier. Return filed after the prescribed due date is called as a belated return. What are the benefits of filing ITR? Filing of return is your duty and earns for you the dignity of consciously contributing to the development of the nation. Apart from this, your income-tax returns validate your credit worthiness before financial institutions and make it possible for you to access many financial benefits such as bank credits, etc. When is it mandatory to file return electronically with digital signature? How to know TAN of my deductor? It can be found either on the Form 16/16A or in the 26AS tax credit statement available on https://www.tdscpc.gov.in/app/login.xhtml TRACES (TDS Reconciliation and Correction Enabling System) website. How can I find my jurisdictional Assessing Officer? 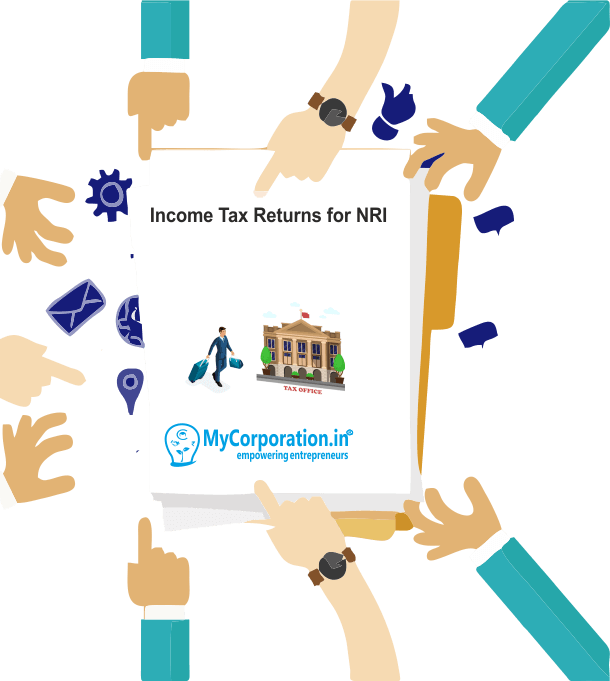 Whether all salaried taxpayers can choose ITR-1 for filing income-tax returns? No, all salaried taxpayers can’t choose ITR-1 for filing tax returns from Assessment Year 2013-14 onwards. They can choose ITR-1 only if they are claiming exemption under sec. 10 (e.g. HRA, Conveyance allowance, etc.) up to Rs 5,000 or less. So, if taxpayer is claiming any exemption under sec. 10 which exceeds Rs. 5,000, he cannot file return of income in ITR-1 (As per amended Rule 12 of income-tax rules). Is there any restriction on number of returns that can be filed using same email-ID or same mobile number? Yes, only 10 returns can be filed using same email-id or same mobile number.